“It’s not what you say, it’s how you say it” - 38% of your likability is down to your tone of voice. 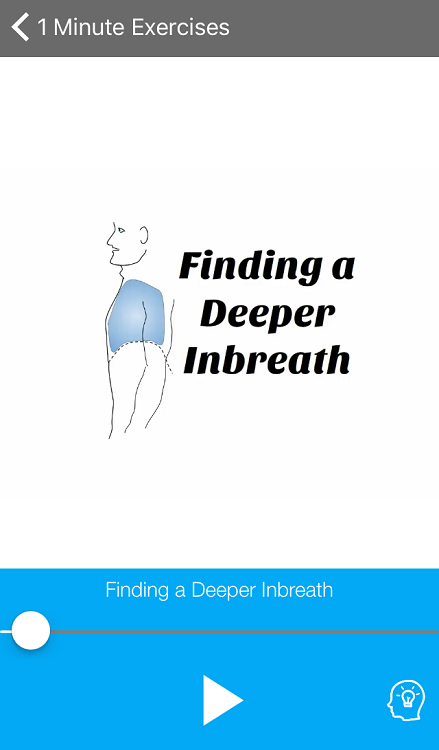 Discover the One-Minute Voice WarmUp exercises that actors, teachers, presenters and influential people use to find and keep an effective, flexible, strong voice. Our app has reached no. 1 on the Google Playstore and no. 3 on the Apple AppStore. These are the top vocal warm up techniques to help you exercise your voice and keep it in peak condition. With video tutorials, step-by-step vocal exercises and combinations for clear tone, tongue flexibility, excellent diction, releasing tension, and keeping your listeners interested. 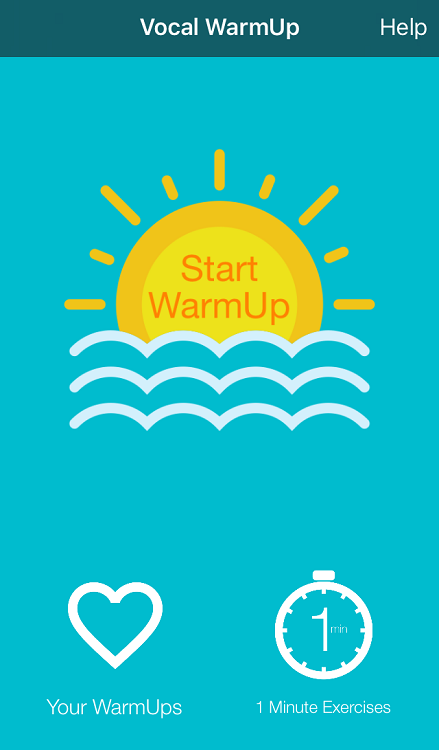 Choose a single 1-minute WarmUp just before an important meeting, or build and save your own warm up sequences to improve your voice and keep it in great condition every day. Every week you’ll receive a brand new WarmUp of the week, created by two of the world’s leading vocal trainers - Dr Gillyanne Kayes and Jeremy Fisher, both voice coaches on The Voice UK and authors of the bestselling book "This Is A Voice". Each 1-minute exercise comes with a video tutorial showing you exactly how to do each technique and why it works. If your tongue is stiff, inflexible or backed up in your mouth people may have difficulty understanding you. These exercises give you the best techniques for stretching your tongue for easier voicing; releasing tongue root tension to give you a more resonant voice; and a complete tongue workout for gaining fine control (that takes less than a minute). Your vocal muscles are some of the most important muscles in your body, helping you communicate your thoughts, ideas and beliefs to your friends, family and workmates. In a groundbreaking research project in the 1980s the scientist Albert Mehrabian discovered that whether your listeners liked you depended on three main things – your facial expression/body language, your actual words and the sound of your voice. The results indicated that an astonishing 38% was just on the sound of your voice (such as your vocal tone, pitch range and pace). It’s likely to be even higher if you’re talking on the phone or on video-conference. If you don’t want to lose a third of your impact at work, use this app to learn the most effective techniques for your voice and communication. IMPORTANT: Our app is only available on Google PlayStore and the Apple AppStore. 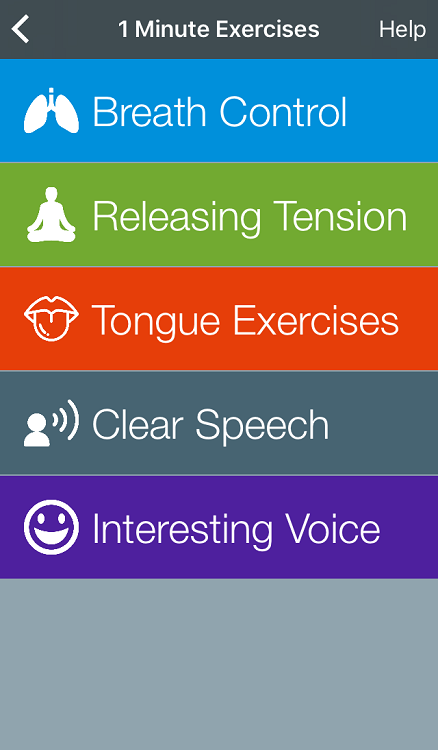 We don't stock this app ourselves (hence the £0 price tag) so follow these links: Apple Appstore or Google Play, or search for "1 Minute Voice WarmUp". The app is £2.99 for iphone/ipad or android phone.